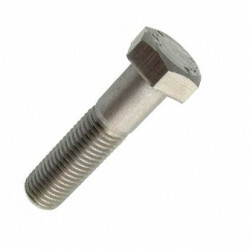 Our Hex Head Bolts and Set Screws come in various finishes and sizes. They are manufactured to DIN931 and are Grade 8.8 High Tensile. 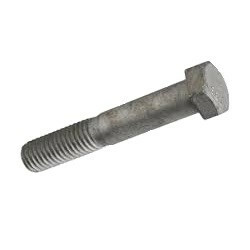 Use the filter to the left to help narrow down your hexagon bolt and screw search.